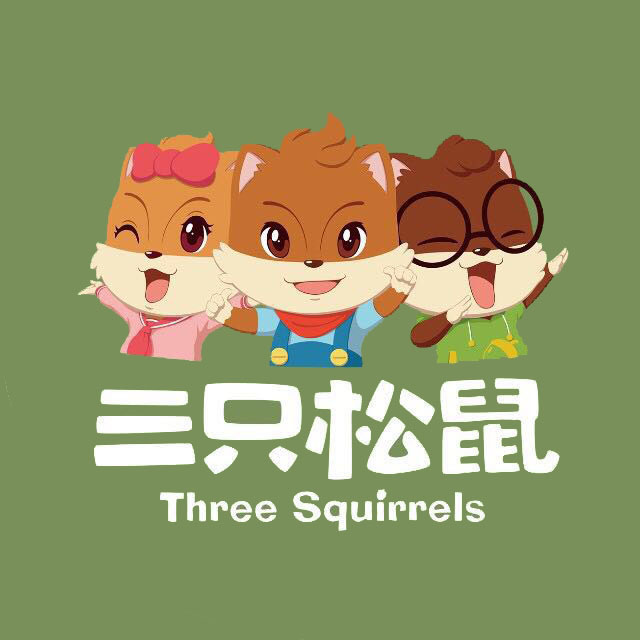 After exploring Chinese snack markets for 6 years, Three Squirrels finally launched its first drink. The Second Brain. PHOTO: Credit to Three Squirrels. In September 2018, Three Squirrels’s (三只松鼠) CEO ZHANG Liaoyuan suggested that since competition in the current nut snack market is getting fiercer and benefits from performing product differentiations are reducing. So they might consider to launch drinks. Now it finally launched its very first drink on its online Tmall store. Its new drink is nuts, coffee and milk mixed and called the Second Brain (第二大脑), whose main selling points are nutritious and healthy. One bottle (300ml) is selling at CNY 9.9 and one box (12 bottles, 300ml each) is selling at CNY 108. Its price sets slightly higher than its competitors Mr. Nuts (坚果先生), which also offers nut-related drink selling one box (12 bottles, 240ml) at CNY 79.9 as in one bottle for CNY 6.65. In terms of selling figures, Mr.Nuts sold 96 boxes (1,152 bottles), while Three Squirrels sold 7,153 bottles within 48 hours. Interestingly, the parent company pf Mr.Nuts, Qiaqia has offered the same sunflower seed snacks since 1999. Why Three Squirrels would choose nuts related bottled drinks is because it can provide synergies to its current product mix as it is common that people have food with drinks and there was no drink at their current product list till now. Secondly, bottled drinks are arguably easier to spread out compared to fresh drinks . 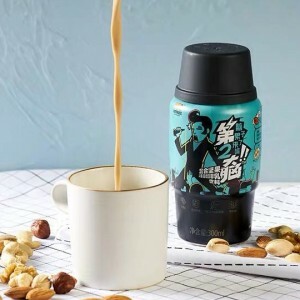 Thirdly, Three Squirrels firstly sold this drink online instead of offline might be because the traffic online is likely to be much greater than the number of orders made offline. Some concerns that although drinks and snacks are related to some extent, their supply chain management might be quite different. Moreover, if this drink can continuously remain popularity and increase customer loyalty is still question marked. While some holds an optimistic opinion that by expanding the product line it might better match potential customers’ needs and retain existing customers.